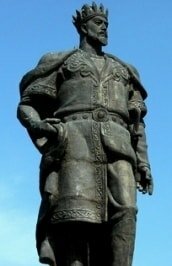 Uzbekistan outstanding historical figures of Central Asia. 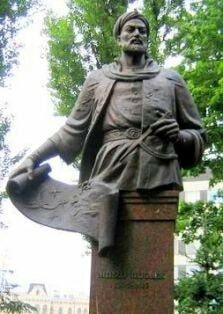 Uzbekistan is great and famous people in the history of Uzbekistan and Central Asia. 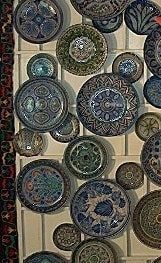 Ceramic crafts of Uzbekistan. Crafts and Gizhduvan's traditions.